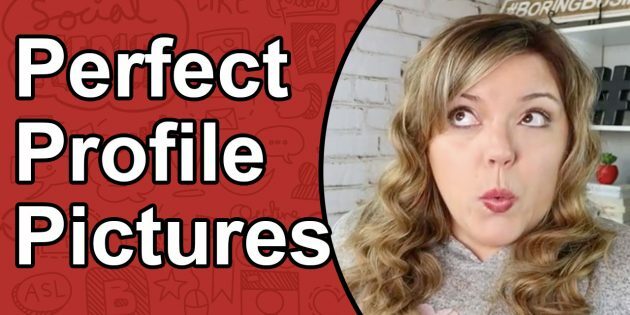 How To Make A Perfect Facebook Profile Pic – Facebook Profile Avatar Image Size // The perfect facebook profile picture can add a human touch to your branding and help make you more relateable. 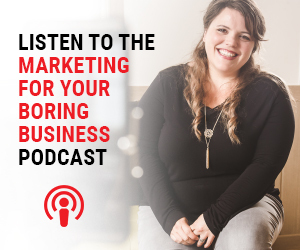 Most sales are made because people buy people, so adding your face to your branding can help you win that sale and hook them in fr the long hual. In the real world, we all make an effort to look our best when meeting new people. We make sure that we have on clean clothes. That we brush our teeth (mostly). That we look good. It all goes to show who you are, your personality, and your ability to not look like a crazy person with a laptop. Not so surprisingly, this translates right into the virtual world, and it all starts with your profile picture. It says “This is me!” And, whether you like or not, people’s first impressions can be greatly affected by the quality of your photo. Too often, picking a photo results in a choice between some shot from a party that you don’t remember taking (or even attending), or some dated, blurry image from an event just to show that, yes, you do get out of your house. Oh – my high school picture, the cool shot of my aloe plant – which one to pick? Which will help me attract new friends? I say ditch them all, and get yourself a new pic! Now, before you freak out and start calling photographers in your area with an offer to barter images in exchange for social media training, you can actually get great results with most any point and shoot camera that’s available today.